We are exhibiting at the British Tourism and Travel show on 20th and 21st March at the NEC, Birmingham. The Christmas 2018 newsletter with our opening hours for the festive period, details on PHCloud and much more. Our show edition newsletter with details on Euro Bus expo 2018 and the PHCloud Launch. This Autumn we are exhibiting at the Euro Bus Expo in Birmingham and the Coach and Bus Show, Dublin. Stage 2 testing of PHCloud has officially commenced. This will be the final testing and revision stage ahead of our product release. Important information regarding our GRPR compliance updates in t3, Webres and PHCloud. 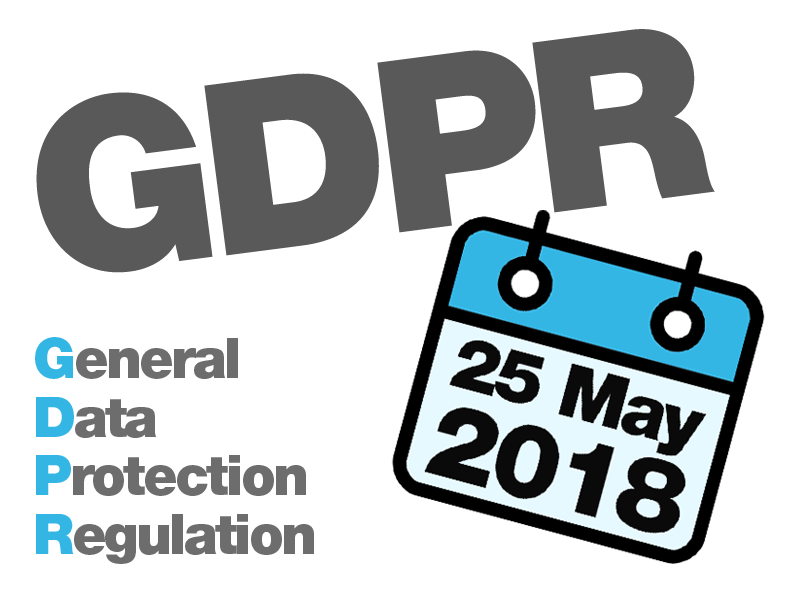 Our show edition newsletter including updates on PHCloud and GDPR. We are exhibiting at the British Tourism and Travel show on 21st and 22nd March at the NEC, Birmingham. Are you playing Russian Roulette with your clients data?